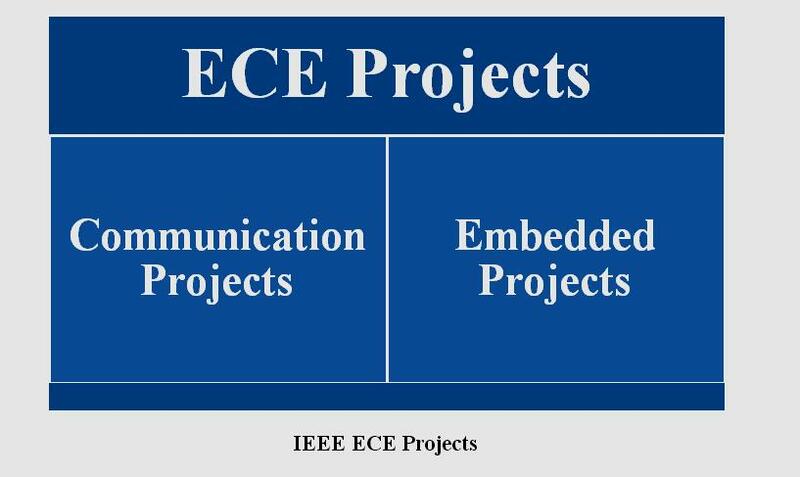 IEEE Communication Projects ,ECE is an important branch in communication based engineering studies electronics & communication engineering composed of both hardware & software application. 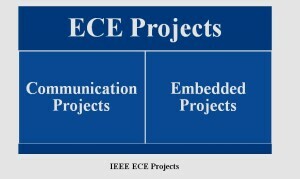 We ensure IEEE projects for ECE with various applications on electronic device. We develop IEEE projects under various domains as embedded system, VLSI design, communication protocol, bio medical and adhoc network. We support all college students to develop & complete their academic projects based on IEEE paper. Transmitter- converts data into transmittable signals. Source- generates data for transmission. Receiver- convert received signal into data. We define communication protocol as set of standard rules to represent data, authentication signaling & error detection are needed to send information over communication channel. We develop & deploy simple communication protocol such as TCP (transmission control protocol) & UDP (user datagram protocol) for ECE students. We develop VLSI design based application under integrated circuits. 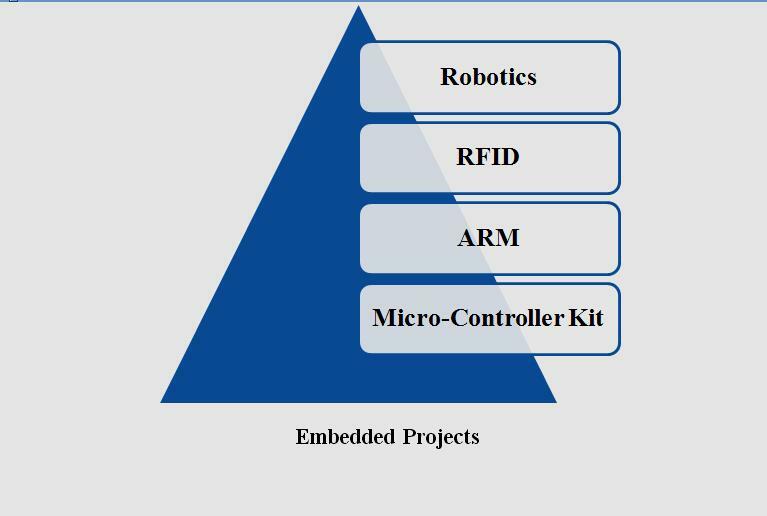 We use FPGA (field programmable gate array) & PLC (programmable logic device) to develop ECE projects. We implement MOSFET & CMOSFET based application both IEEE papers. It ensure full custom design & synthesis model for application field we adopt computer aided design tool to reduce design effort on VLSI design. 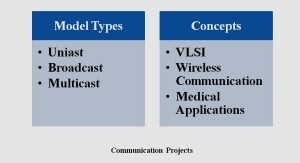 We developed more than 110+ projects in wireless communication with various simulation tools. 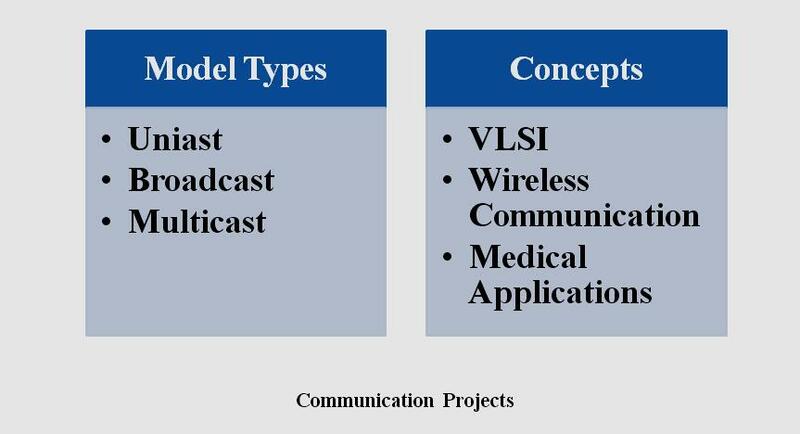 We provide various tools such as NS2, NS3, and OMNET++ & Opnet based network simulation tool to develop IEEE wireless communication project in an efficient way. We develop various medical application based projects with IEEE model. We adopt matlab simulation tool to develop IEEE projects in matlab processing. We develop embedded system based application under various micro processor applied to specific application. We design & develop application with simulation environment. We use keins based simulation tool to develop software program code & import by interfaces to micro controller and processor. We developed embedded based lighting and control application with IEEE projects. We develop robotics based application for ECE students. We design mobile & fixed robot to provide automatic intelligence system to reduce human efforts. We use walking robot and wheeling robot in unstructured environment to identify obstacles. We adopt sensor to detect various obstacles and path object. We developed more projects under robotics demand. We provide hardware design support by us for college students.